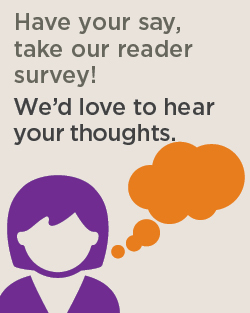 We are currently conducting a reader survey to help us decide what to include in our newsletter. The survey takes a few minutes to complete. To participate in the survey, click here. 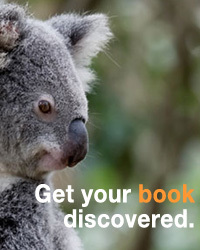 If you have any queries, please email shannon.wood@thorpe.com.au.